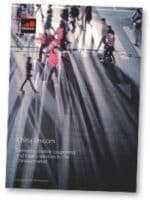 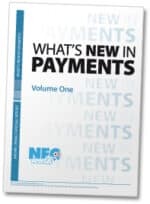 Leading international innovators look into the future of blockchain, wearables, IoT, AI, chatbots, mobile, HCE and more in this 104-page special report from the NFC World team which examines the latest payments trends and technologies from around the world. 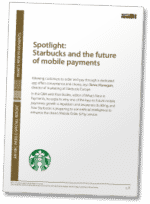 Allowing customers to order and pay through a dedicated app offers convenience and choice, says Steve Flanagan, director of marketing at Starbucks Europe. 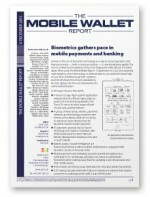 This 32-page white paper produced by the GSMA provides an in-depth study of the development and implementation of mobile operator China Unicom’s mobile couponing and loyalty solutions for the Chinese market. 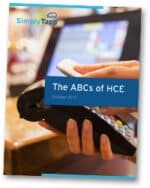 This 12-page white paper produced by SimplyTapp provides an in-depth introduction to host card emulation (HCE) and its implications for the payments industry.